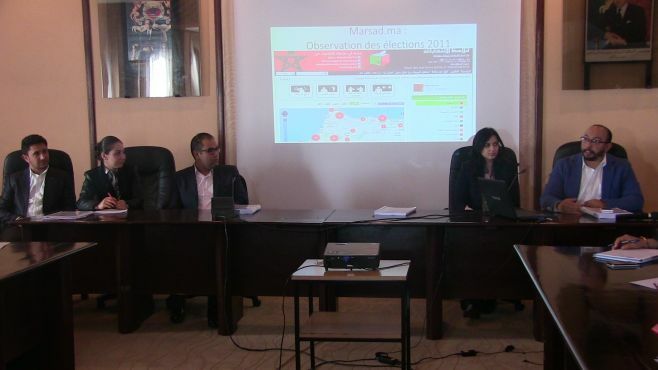 On December 16, 2015 ICT4Dev, in partnership with GovRight, launched a new website Participation.ma to address changes to the Moroccan Penal Code. The website is using the latest participatory platform created by GovRight called Revision Tracker. Participation.ma is an independent initiative of the ICT4Dev Research Center of Mundiapolis University. Its objectives are to raise awareness and promote public dialogue and participation about Moroccan draft laws. Participation.ma is also the first Moroccan website of e-participation in the legislative process. Developed by GovRight, Revision Tracker will allow citizens to view the differences in the penal code’s latest version dated June 4, 2015, to the previous version of March 21, 2015. Through the online platform, citizens will be allowed to vote and comment on the changes related to every article of the penal law. These votes and comments will be submitted to the Ministry of Justice. Some of the critical issues being addressed include drinking in public, adultery, the death sentence and breaking the fast. Also, importantly, Revision Tracker is an adaptable tool that can be applied to many different legislative processes in almost any country. One of its main innovative features is the fact that users can compare the old version and the new version of the law articles using color-coding (green for the new text, and barred red for the removed text). The platform is also able to show a statistical analysis of the voting and commentary published in real time. This information can then be easily shared with governmental ministries and other vested participants in the legislative process. Please follow our Latest News page for continued updates to this important law-making process for Moroccan citizens.